This was the first quickie. Quickies were created as a means of covering a topic when time was limited, or if the subject in question was noteworthy enough to discuss but did not have enough material fora full chronology. These and the TVCU Crew Reviews were very useful in keeping this website active in a time when the TVCU Crew members were all very busy. Soon both the quickies and Crew Reviews will be returning. Welcome to the first of the TVCU Quickies. 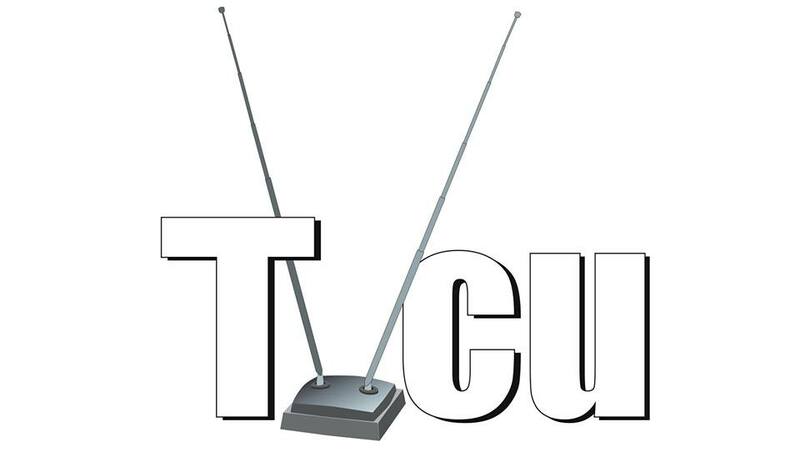 See the previous blog, "The Final TVCU Crew Review" for a description of the Quickies. But basically, I don't have time to do the full blog chronologies but was unhappy with the Crew Reviews, so I'm doing something halfway in between for now. So my first of these is a recap of the overall vision of the TVCU. The TVCU came about from a lifetime of my obsession with crossovers. When I was a child, I was fascinated by TV shows, cartoons, and comics in which characters from one series would meet each other. Eventually, I started keeping track of these shared realities in a notebook. Eventually, I was invited to join a discussion group, where I found other folks who also enjoyed talking about crossovers, and eventually, we broke off and created a forum just for crossovers (link also on the right hand side below). Seeing as how I love television crossovers probably more than any other kind, I felt that perhaps I should take it upon myself to cover that area. I decided I would create my own website, which became the Television Crossover Universe. I chose to do individual blogs for each television or film series rather than one lengthy chronology, and Toby's Inner Toob inspired me to do this in a blog format rather than on a website. I encourage you to browse the right hand column to find subjects that interest you, and I hope you enjoy the Television Crossover Universe, now entering it's fourth year!!! Toby O'Brien's Inner Toob and in the case of reverse-inspiration, here are some Inner Toob blog posts mentioning the TVCU. Though not canon for the TVCU, I love to throw in apocryphal connections to Ross Pearsall's Lost Issues. So welcome to the TVCU 2014, and I hope you come back. I will try to post one of these every day. Tomorrow I will cover a television or film series, though I haven't yet picked my subject yet. I often pick them off of whim.